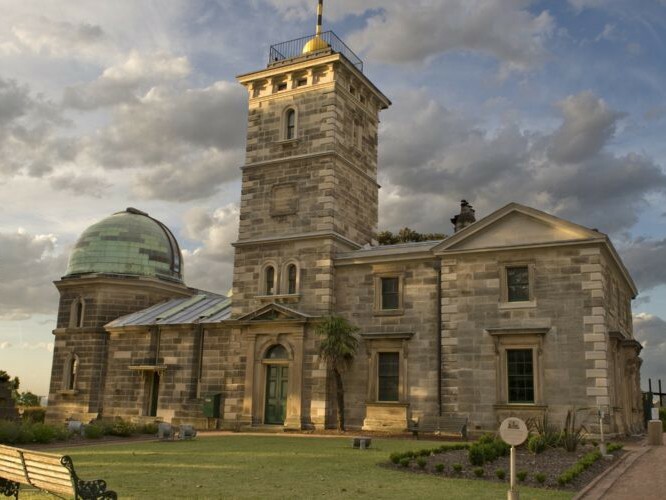 The Museum of Applied Arts and Sciences (MAAS) has revealed the 2018 program for Sydney Design Festival. 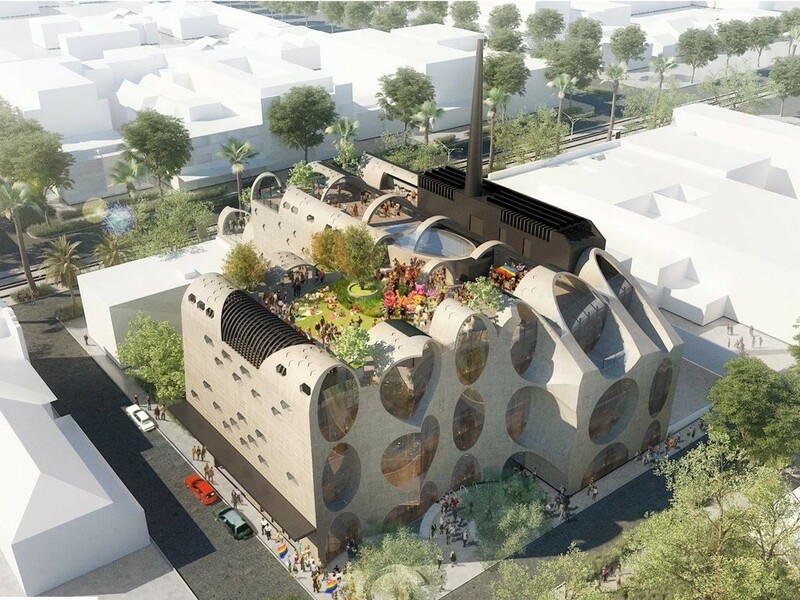 Melbourne firms Grant Amon Architects and Brearley Architects and Urbanists are the winners of the Victorian Pride Centre (VPC) design competition. Research has established a negative correlation between noise and worker performance. Nonetheless, noise remains a prevalent issue in healthcare settings of all types, including hospitals, aged care facilities, and private hospices. 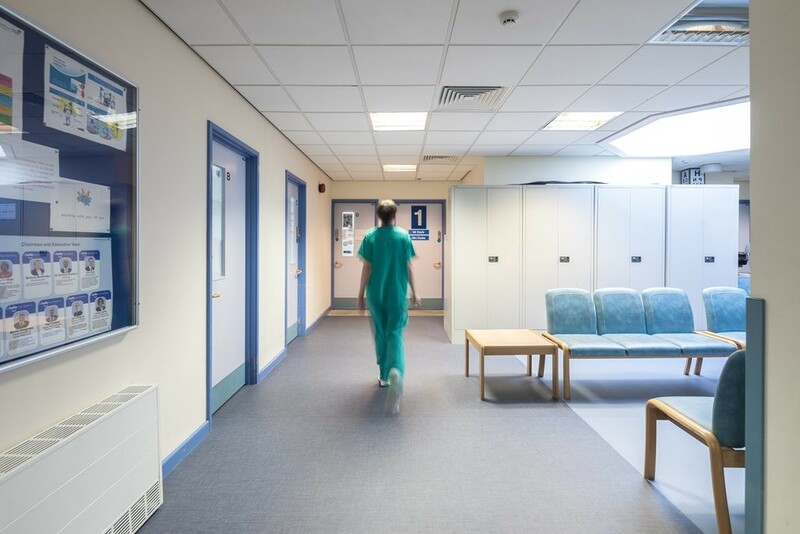 The leading innovator in resilient wall sheets and flooring systems, Altro, has commissioned a new whitepaper, which tackles the management of noise pollution in healthcare environments. 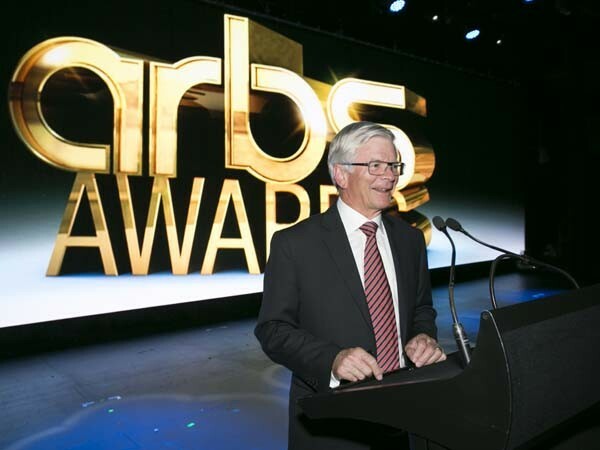 Nominations to the prestigious ARBS 2018 Industry Awards will close on 5 February 2018. 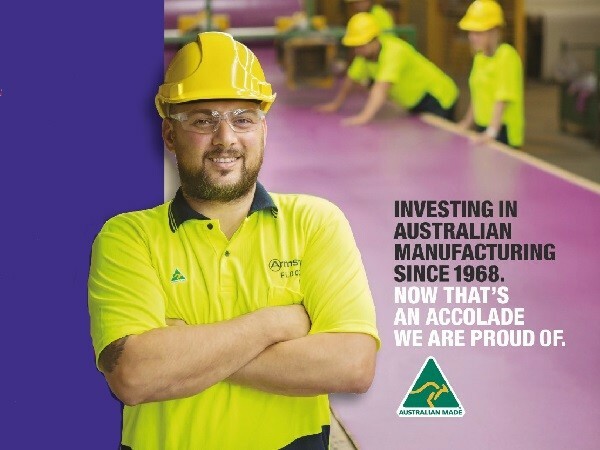 Armstrong Flooring Pty Ltd, a leading manufacturer of resilient vinyl flooring, is celebrating their 50th anniversary in Australia this year. 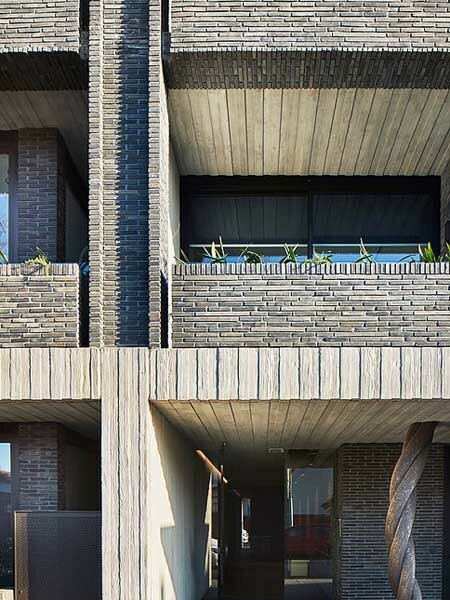 Elwood House, a luxury apartment development located in Elwood Village, Victoria is a collaboration between the developers, Piccolo Developments, Woods Bagot (external façade) and Hecker Guthrie (internal design). 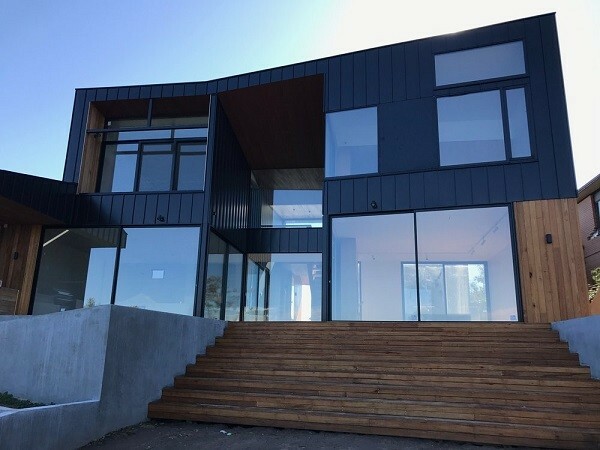 Architectural Cladding Australia supplied their Single-Lock Standing Seam cladding system for a new home located on Bradford Road in Mt Martha, Victoria. 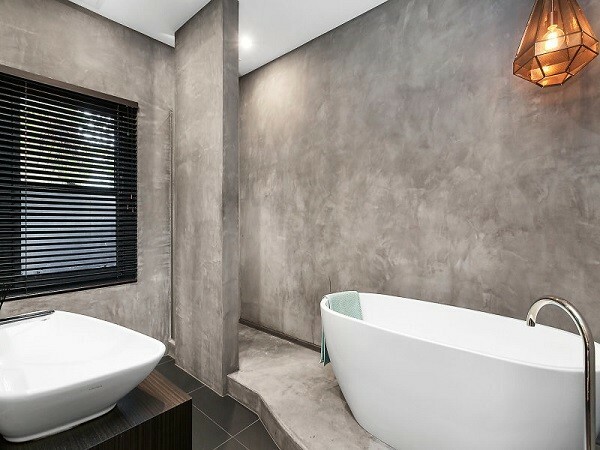 A seamless surface on bathroom floors and walls is not only beautiful but also low maintenance for the user. 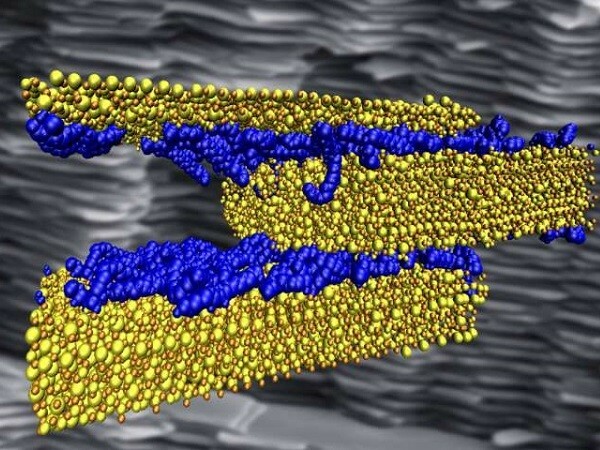 Research by scientists at the Rice University has revealed how the right mix of hydrogen bonds in polymer and cement composites can help create strong, tough and ductile infrastructure material. 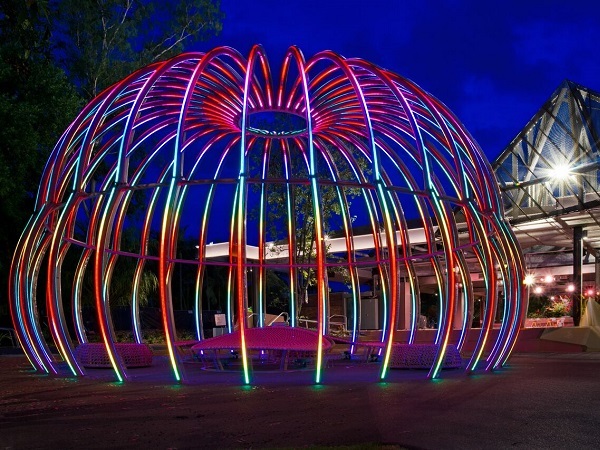 South Bank Corporation has launched a new creative pop-up space in Brisbane, designed to offer visitors an engaging experience with events and activities. 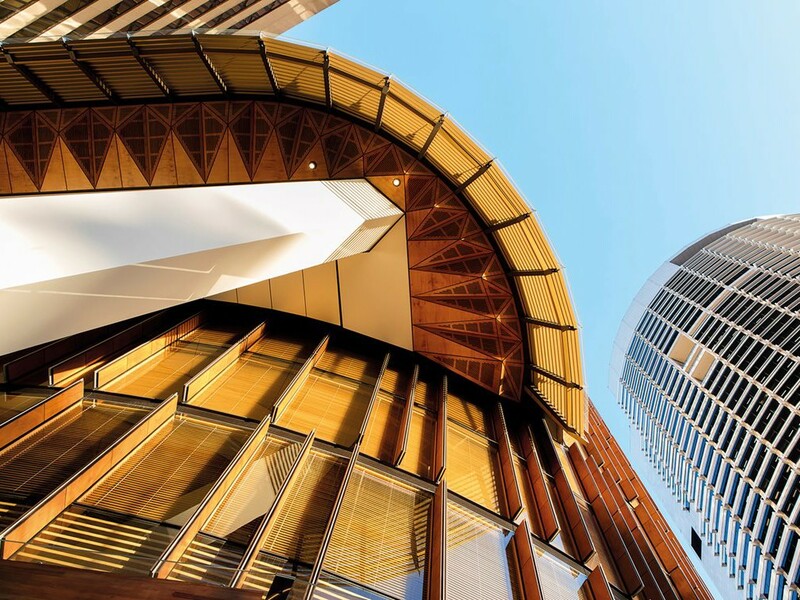 An extensive number of finalists have been named ahead of the 2018 Property Council of Australia/Rider Levett Bucknall Innovation and Excellence Awards in May.